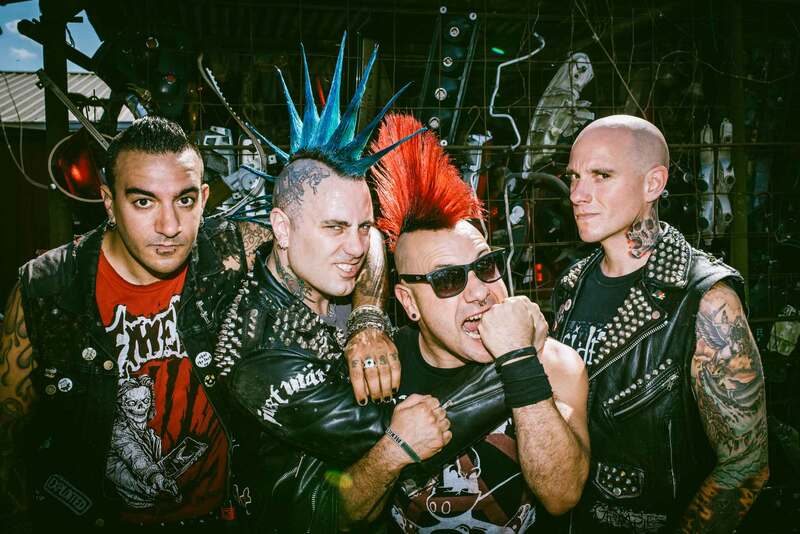 THE CASUALTIES have been an American punk rock institution for over 25 years. After releasing albums on labels such as PunkCore, Side One Dummy and Season of Mist, the band has landed with legendary LA label, Cleopatra Records, for their 10th studio album. WRITTEN IN BLOOD was recorded with the super team of Bill Stevenson and Jason Livermore at the controls of their Blasting Room Studios. WRITTEN IN BLOOD also marks the first album to feature new vocalist and long time friend of the band, David Rodriguez of Starving Wolves and formerly Krum Bums.